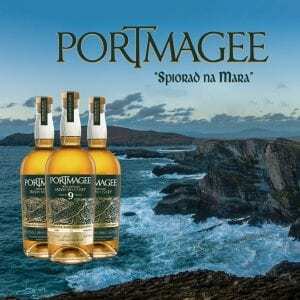 70CL / 51.3% / The Whisky Agency – An impressive example of long-aged Irish single malt whisky. Flowers and fresh fruits on the nose, lifted by a touch of spice, are followed by baked apple pie and tropical fruit flavours. A rich, satisfying dram with a long spicy finish.